Prime Minister Viktor Orbán hailed on Wednesday that parliament passed amendments to the labour code enabling employees to voluntarily change their work schedules and work extra hours. “I pay attention to everyone, especially the trade unions, I observe their opinions, respect the freedom of opinion and take all the arguments raised into consideration. In this case, I believe the arguments raised weighed less than the bill. 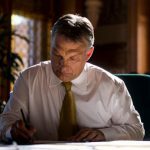 This is a good law that will work to the benefit of employees,” Orbán told the press. Parties of the opposition consider parliament’s votes on Wednesday invalid, including one on a contested labour amendment dubbed by opponents as “slave law”, and reject their results. 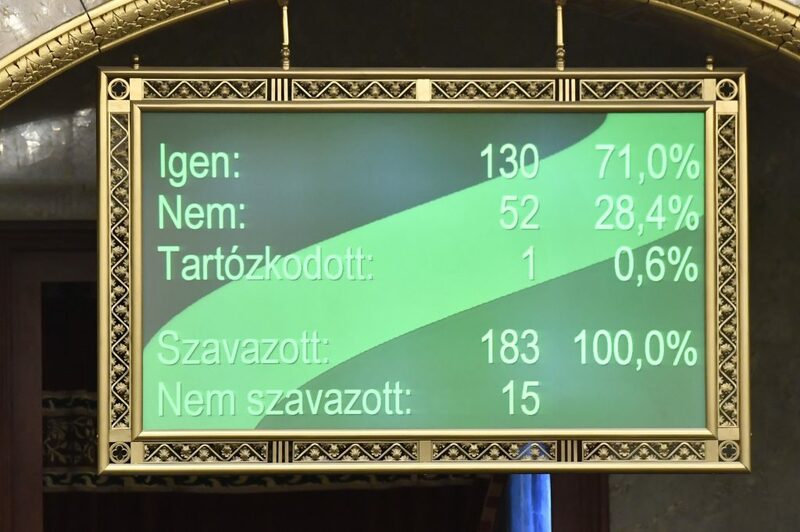 Socialist leader Bertalan Tóth said that Wednesday’s session was “scandalous and illegitimate” and argued that the MPs could vote without their IDs therefore it is “impossible to identify the deputies casting a vote”, which he said was “against all rules”. Conservative Jobbik group leader Márton Gyöngyösi said that the session was “unprecedented” in that the house speaker was chairing the session from his own seat rather from the dais, after opposition lawmakers blocked his way to the dais in a bid to disrupt the vote on the labour amendment. Párbeszéd co-leader Tímea Szabó also called the session illegitimate, while Democratic Coalition MP Ágnes Vadai slammed President János Áder, who was present at the session, for failing to prevent the labour law. 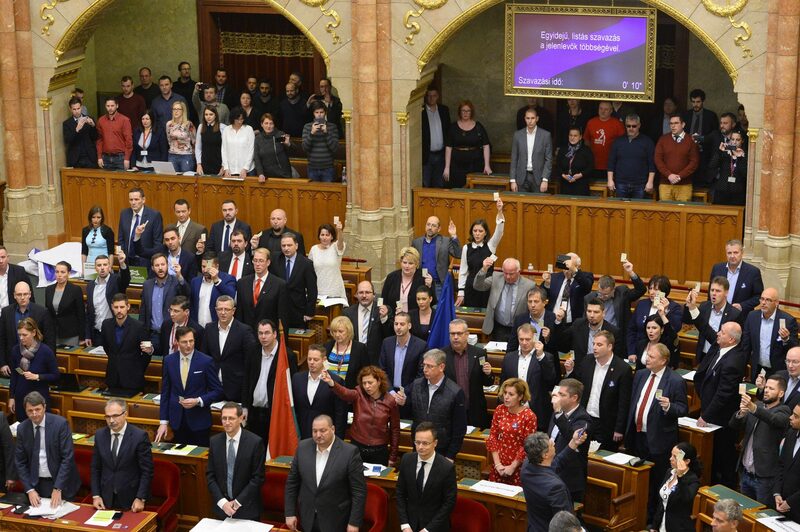 LMP co-leader László Lórant Keresztes called it “symbolic” that the opposition parties cooperated concerning the labour bill, and voiced his party’s readiness to support the unions “or anyone brave enough to counter this traitor government”. 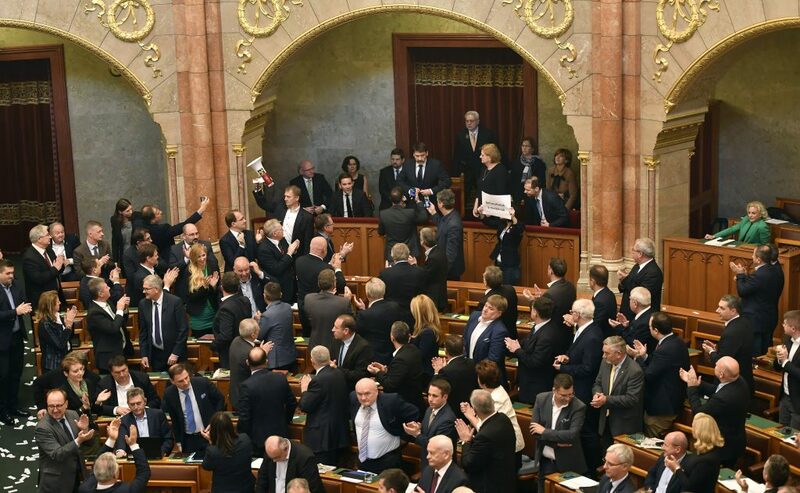 Following the vote, Jobbik leaders and some 100 supporters of the party went to the presidential Sándor Palace and handed over a petition asking Áder not to sign the legislation but send it to the Constitutional Court or back to parliament. 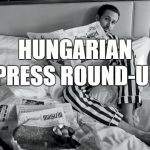 Speaking in front of the presidential offices, Gyöngyösi insisted that “most Hungarians including many voters of (ruling) Fidesz” are against the new law. Fidesz group leader Máté Kocsis slammed “Jobbik’s hooligans and Liberal anarchists” for their “aggressive attitude” and insisted that the developments “cannot be left without consequences”. The co-ruling Christian Democrats (KDNP) said in a statement that Wednesday’s session had been “shameful” and insisted that “a politically weak opposition tried to prevent parliament’s work through physical force”. The opposition “does not believe in political debate or culture… but in aggressive behaviour and anarchy,” they added.